Hi there, my name is Philipp. I'm a 17-year old guy from bavaria. 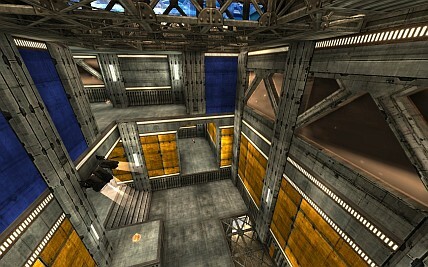 I use to build maps for Quake 3 Arena, but besides my maps you'll find some other stuff here like images or game movies as well. Thanks to the visitors of my former website for their 16.000 hits.